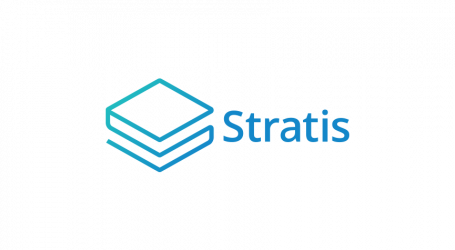 The Stratis proprietary blockchain combines the latest advances in the security and stability of Bitcoin with the latest breakthroughs in network speed, scalability, and customization. 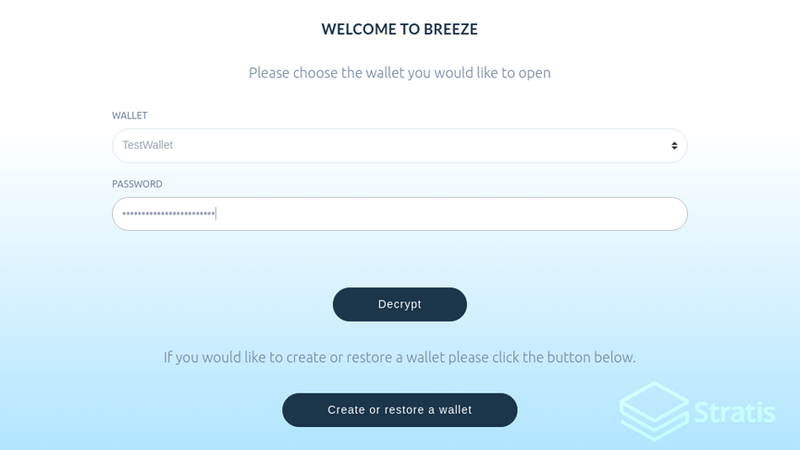 The Stratis Foundation recently announced the release of the highly anticipated alpha version of the Breeze wallet on the BTC testnet. 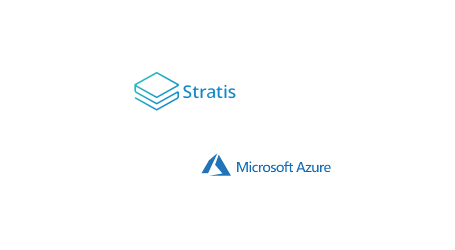 As announced earlier this year, the Breeze wallet is a proof of concept on the utilization of C# and .Net programming languages into cryptocurrencies, combined with the Stratis Platform capabilities. The Breeze wallet is the first full SPV (Simple Payment Verification) wallet written in C#. This initial alpha version will allow for executing test transactions with bitcoin on the BTC testnet. 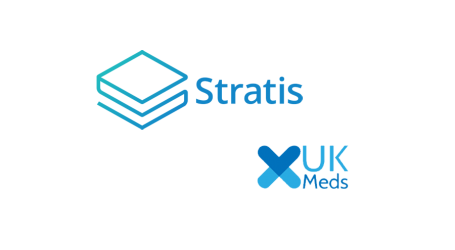 Also from this release, the Stratis development team said they anticipate gathering information about user experience and potential issues and bugs. These would then obviously be addressed before offering a stable, ready version. The alpha release marks a major milestone in the Stratis roadmap toward delivering the full capabilities of the Breeze wallet. Leveraging advancements in Tumblebit technology, the Stratis development team continues to make advances in the integration of advanced features into the Breeze wallet such as enhanced privacy and scalability capabilities and Proof of Stake, among others. The latest release is now on the Stratis Github.